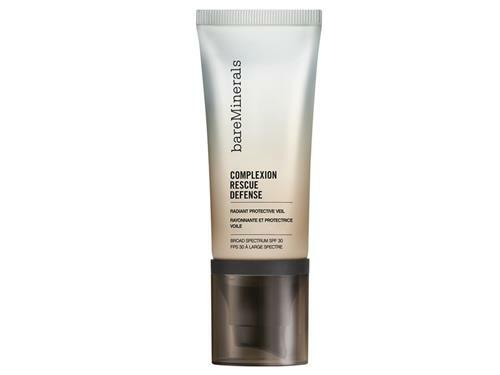 Shield Your Skin with bareMinerals Complexion Rescue Defense. This innovative, all-in-one veil helps protect the skin from many sources of environmental damage. Specially formulated with cocoa extract, it protects against the damaging effects of blue light and UVA/UVB rays, gives the look of a more even skin tone, and hydrates the skin. 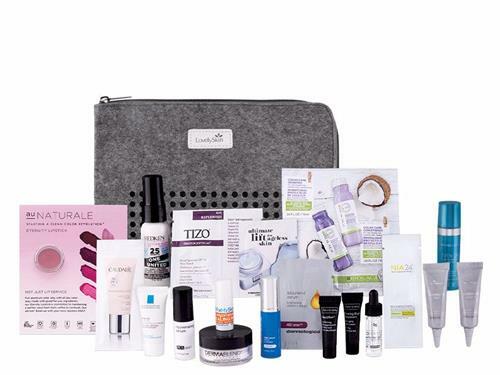 Tell us your thoughts about bareMinerals Complexion Rescue Defense Radiant Protective Veil SPF 30 and receive 50 rewards points!